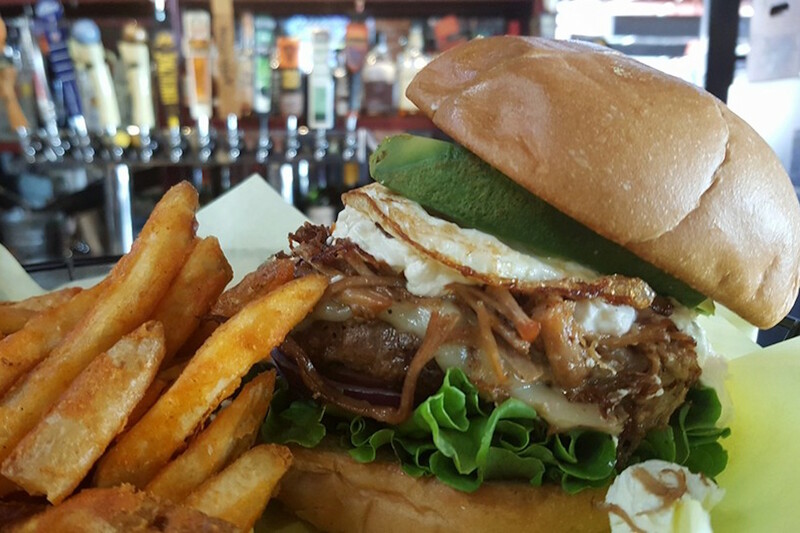 The Downtown Cafe in El Cajon is one of the King's "go to" Happy Hours in East County. They offer tasty food, craft beer and value for the dollar! Plus, they have a large dog-friendly patio and live music!